Greater Manchester police have said 10 men, aged between 18 and 44, remain in custody on suspicion of terrorism offences after last weeks suicide bomb attack. Meanwhile more is emerging about the lifestyle of the terrorist Salman Abedi. 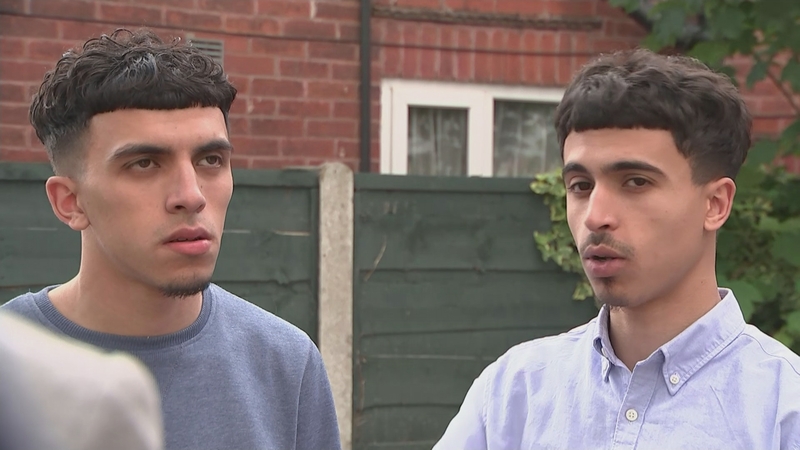 Two of his cousins have described his actions as “disgusting”.